Onshore and Offshore Drilling Rig, Production Facility and Pipeline Video Systems serving the Petro Chemical Industry. 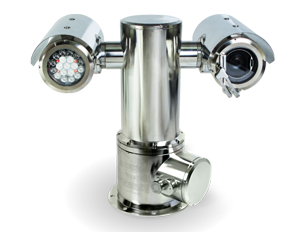 DrillVision Systems are built to last in the harshest of environments for Onshore and Offshore Drilling Rig, Production Facility and Pipeline Video Systems. We have over 30 years of experience of designing and installing hardened systems capable of withstanding the onshore and offshore drilling environments. Some of our first systems are still out there on watch 24 hours a day. ​Over the years we have designed, installed, and maintained systems for some of the largest drilling companies in the world. Our systems are installed on drilling rigs on 6 of the 7 continents worldwide. Systems Deployed around the World! Contact us today to discuss a video solution that works for your environment. 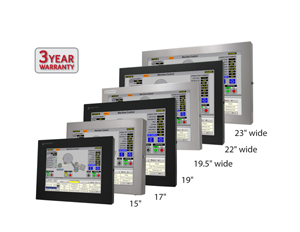 Video Systems for every environment! Our team has designed and installed offshore video systems on some of the largest offshore platforms in the world today. 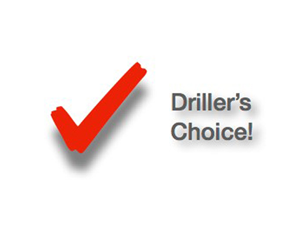 DrillVision Systems has more land based drilling rig systems installed than any other company in the world. 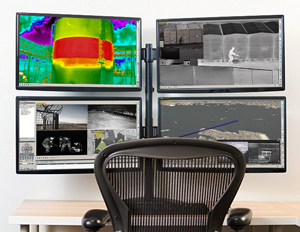 Our Systems Group team has been designing and installing video surveillance and access control systems for some of the nation’s largest and most valuable facilities.